BUILD, BUILD, BUILD with no restrictions in Lake Ozark, MO 65049! 100' of deep water in huge cove offering amazing views! 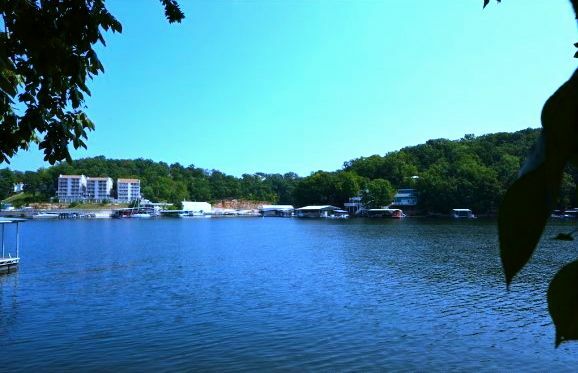 There are not many great building lots left in Lake Ozark off of HH and this one boasts room to build nearly any size home or building without major restrictions. Room for RV's, boats etc... Add a fantastic dock and enjoy paved roads all the way to your new dream home @ Lake of the Ozarks!